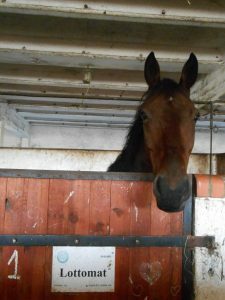 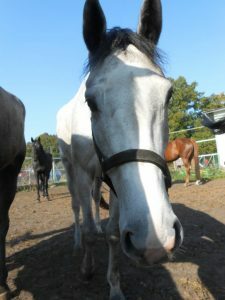 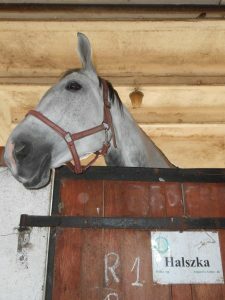 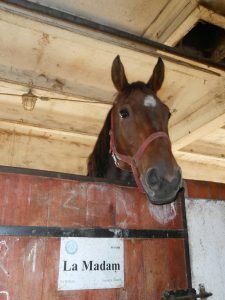 In our stable live mainly Malopolski horses – strong and sturdy, ideal for Hubertus chasing, cross country riding or hacking/trail riding. 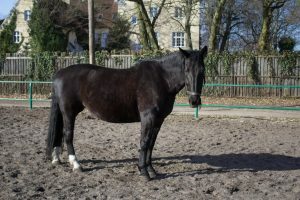 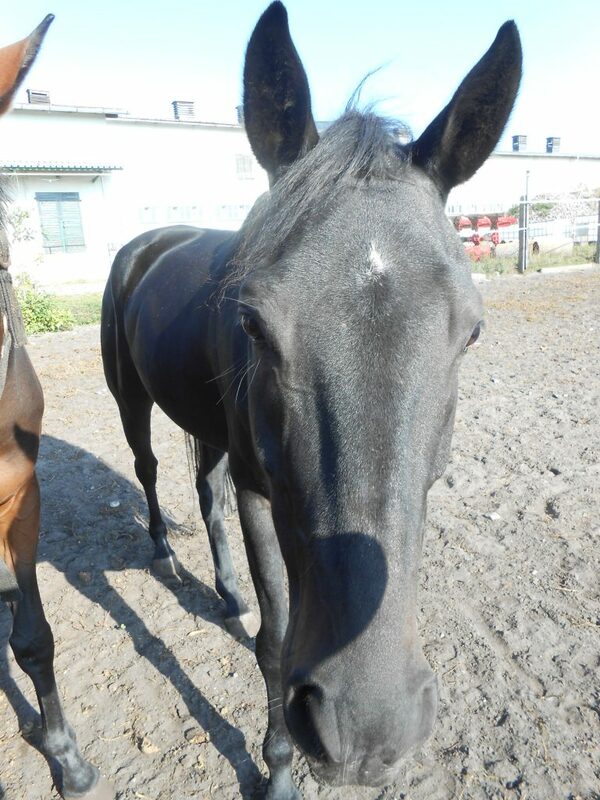 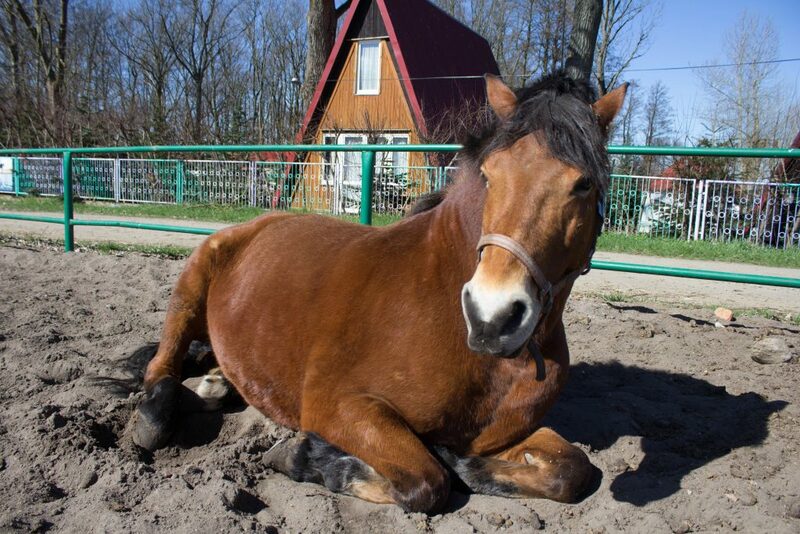 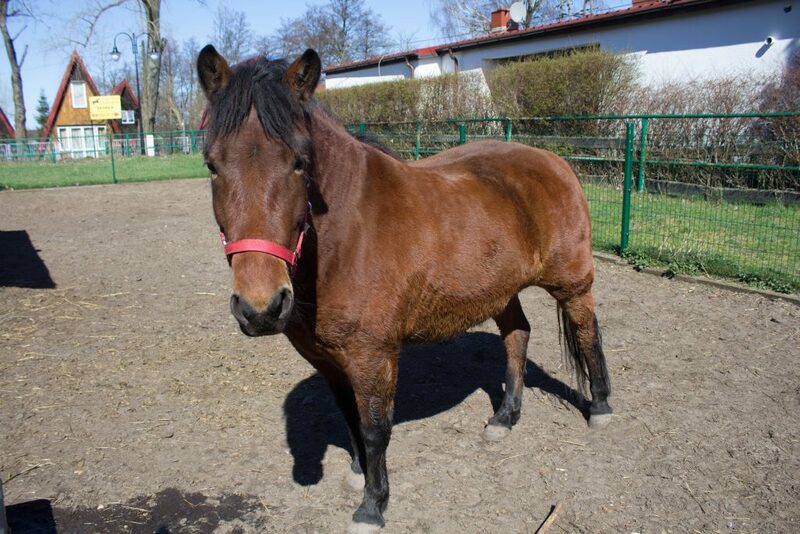 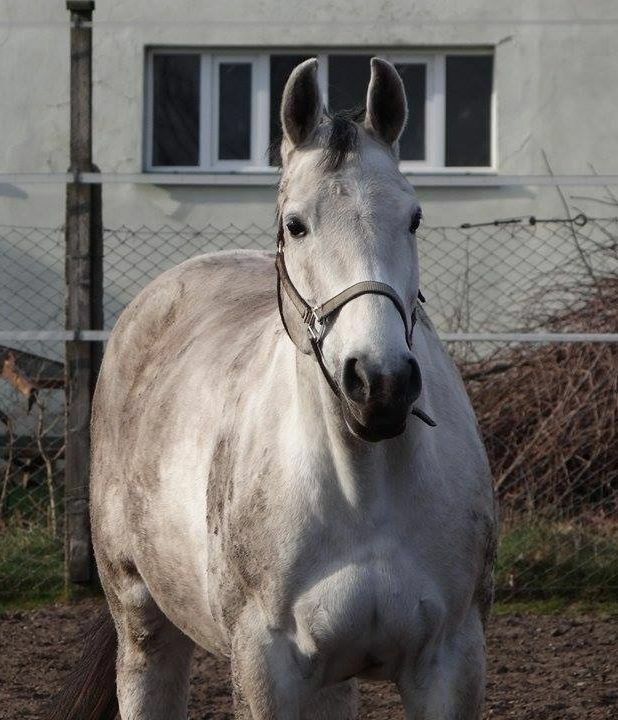 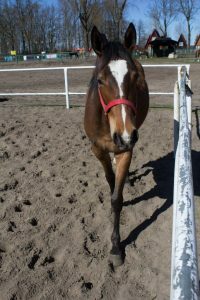 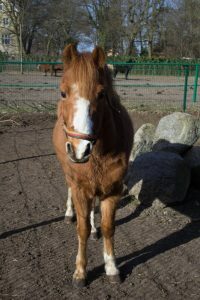 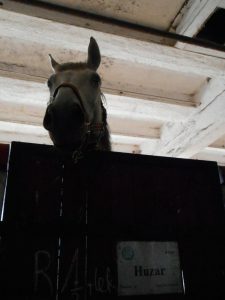 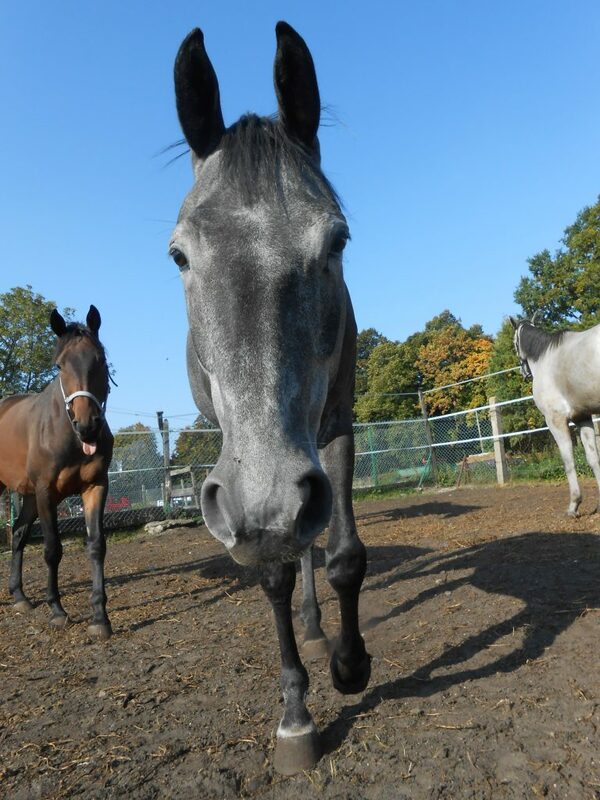 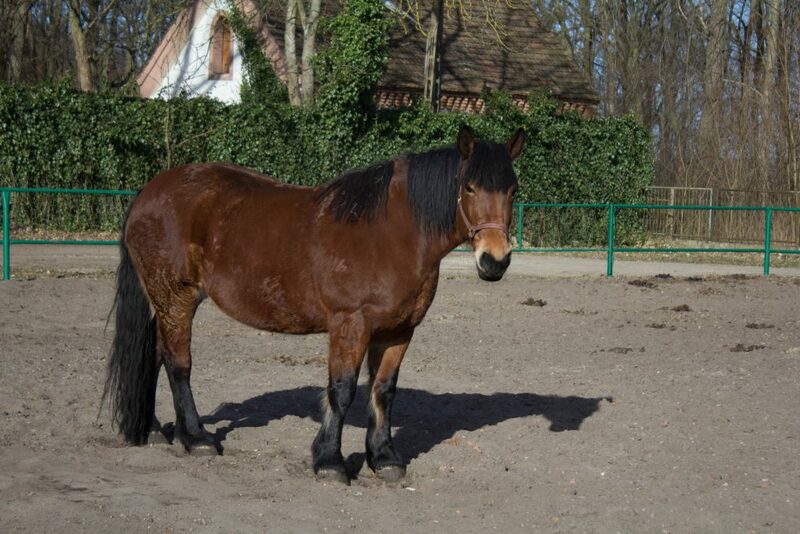 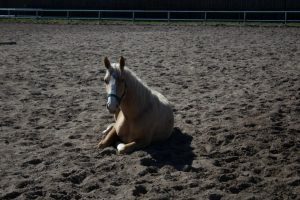 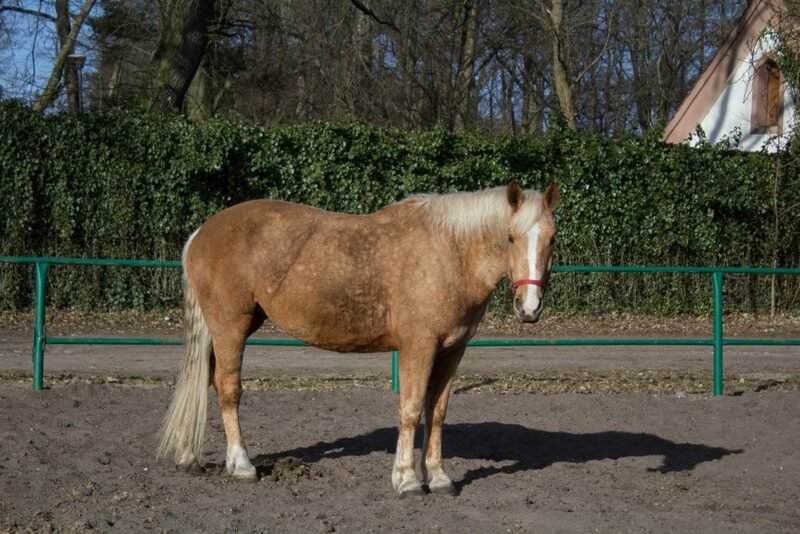 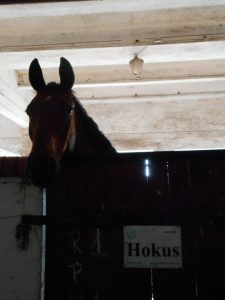 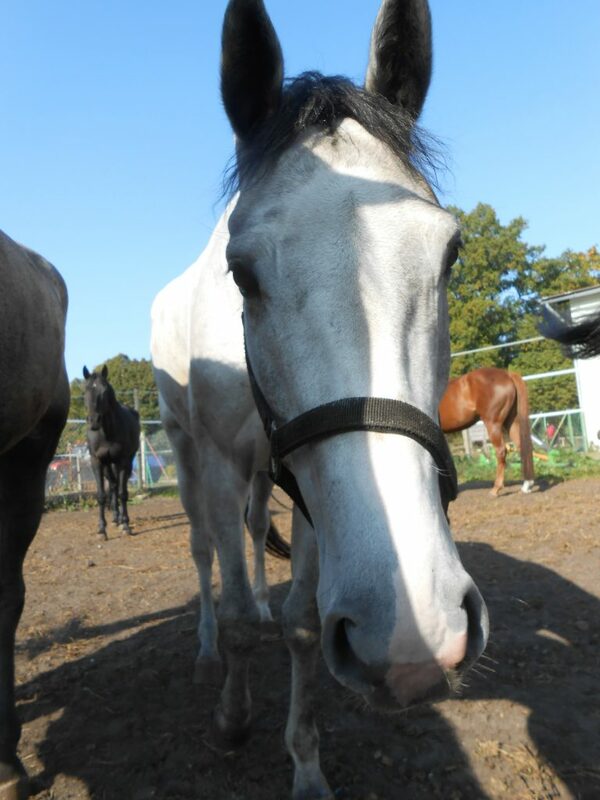 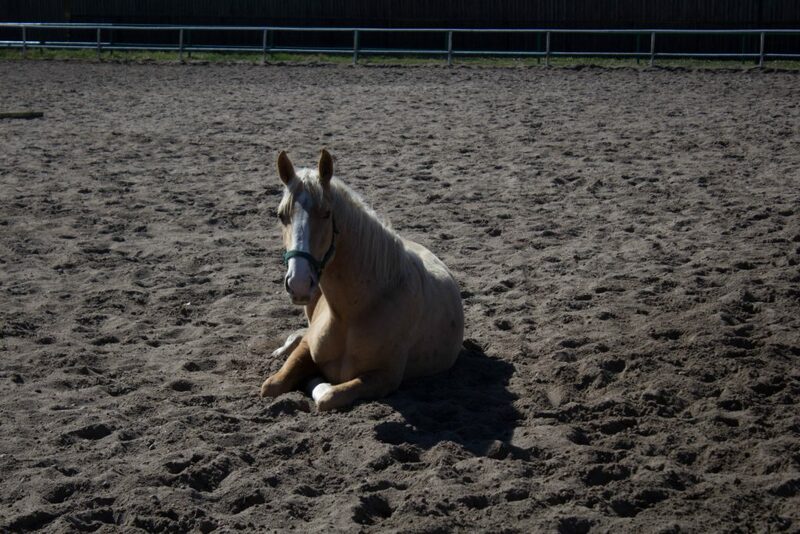 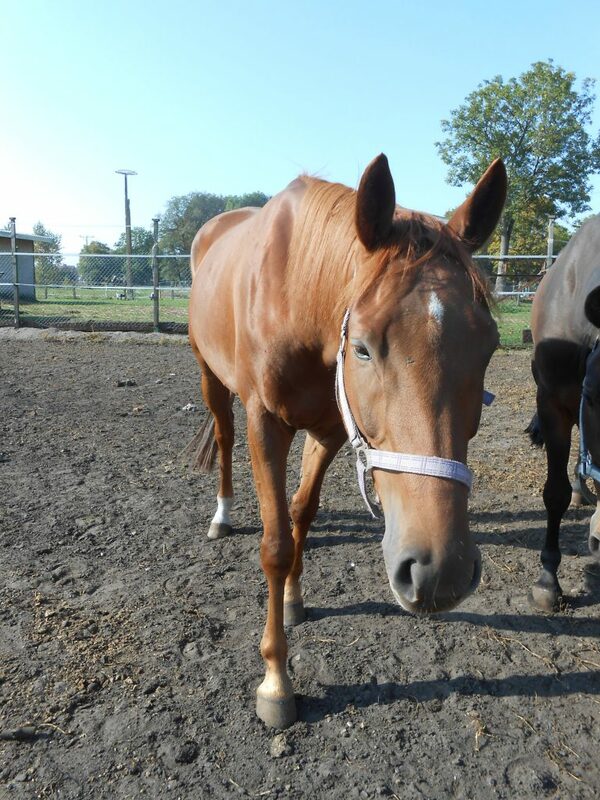 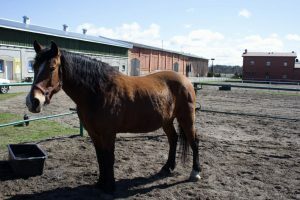 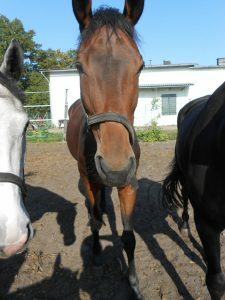 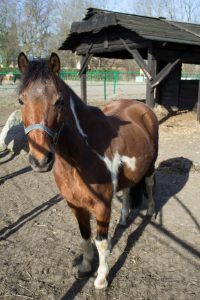 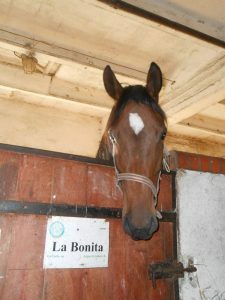 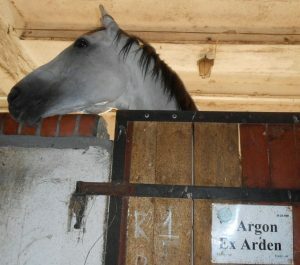 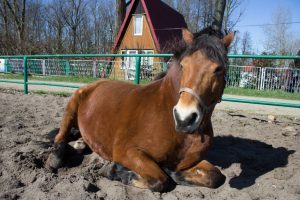 We own also horses of other breeds, such as: Polish half-blood horse, the Silesian or the Wielkopolski horse and some cold-blooded horses or ponies. 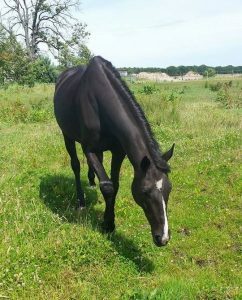 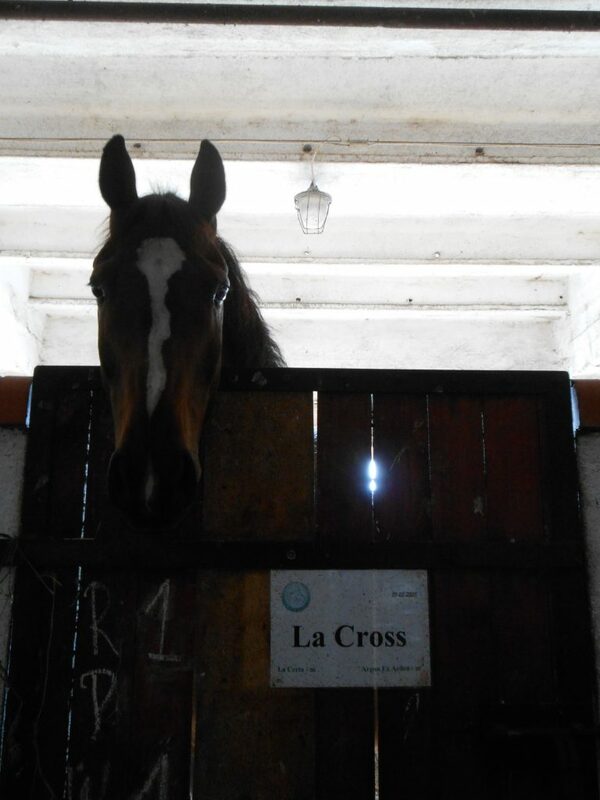 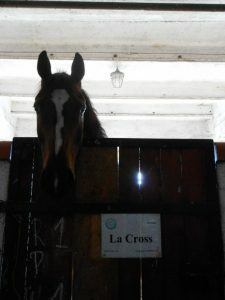 All horses and ponies are chosen carefully to give a wide range of experiences and the ability for our riders to progress. 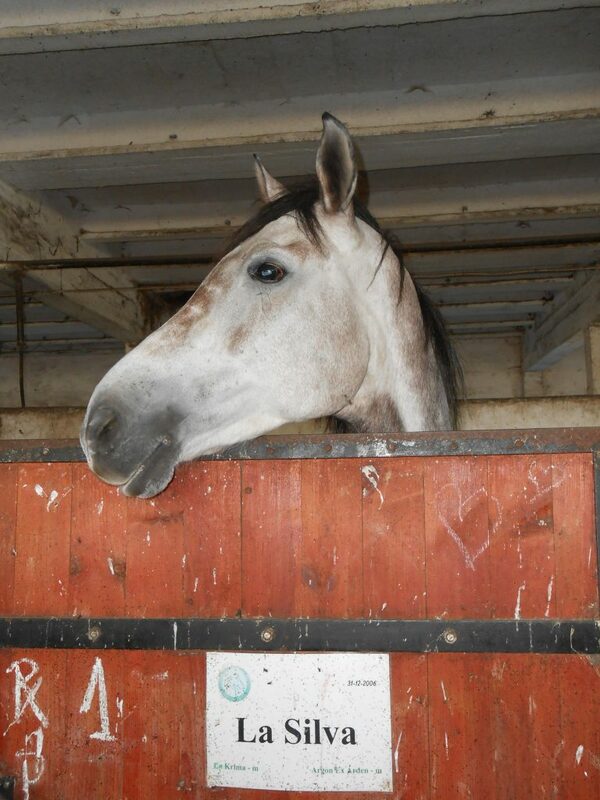 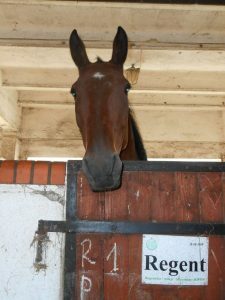 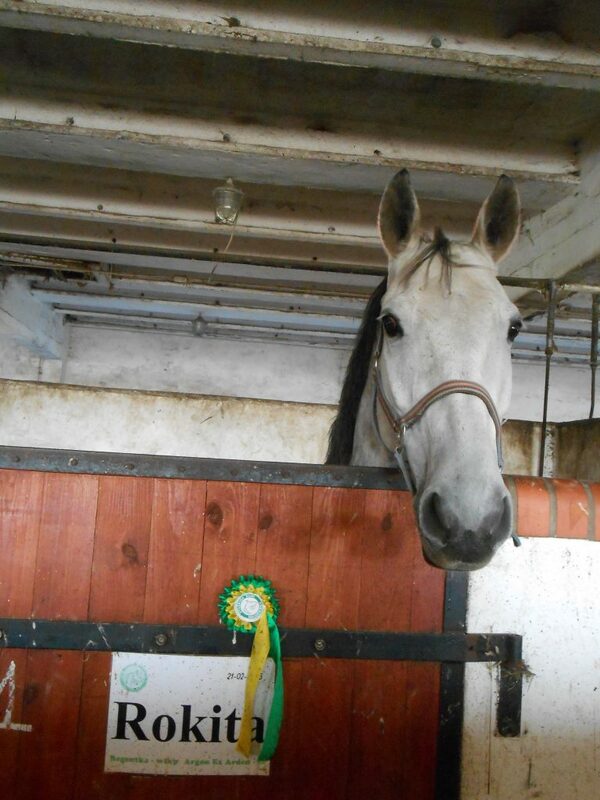 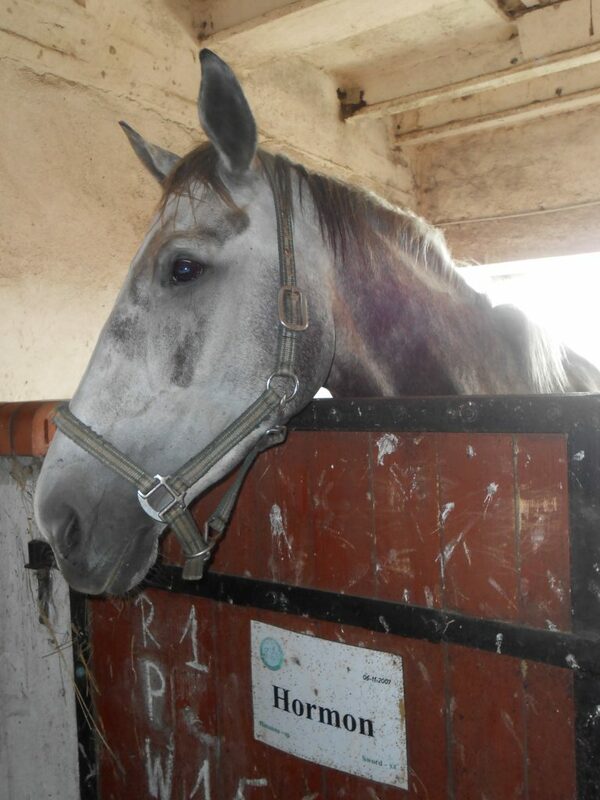 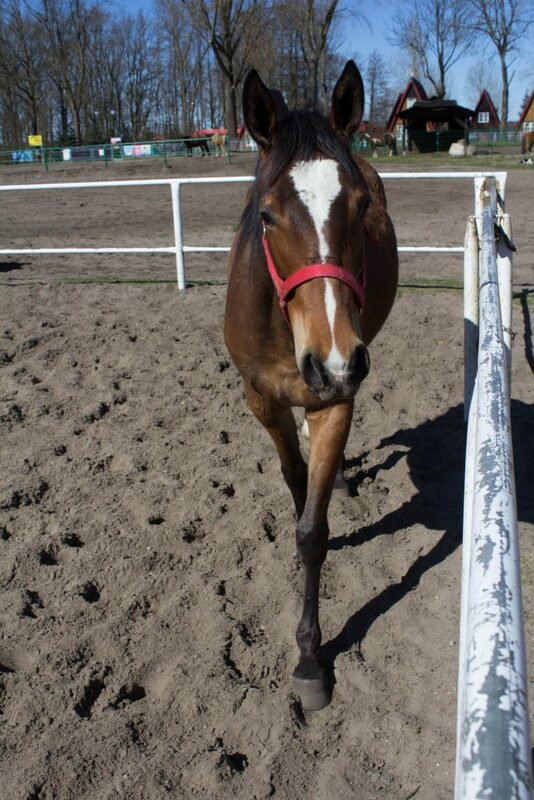 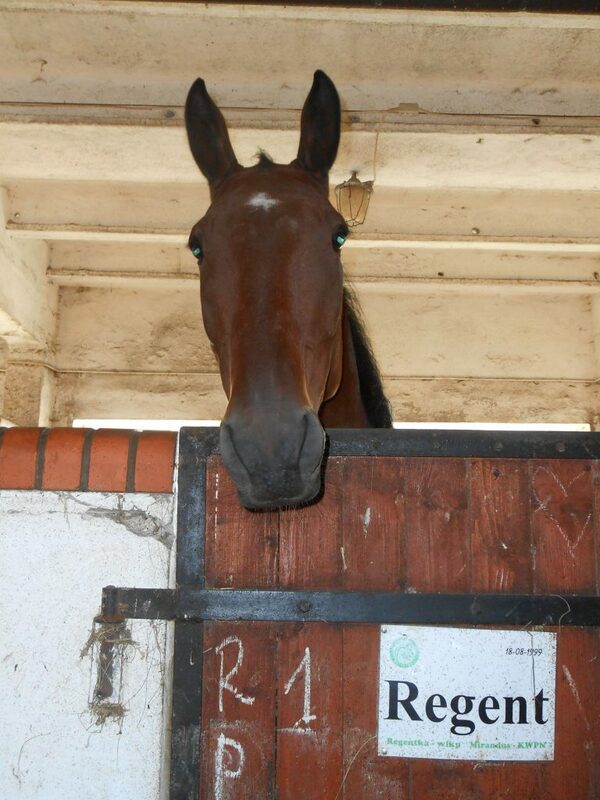 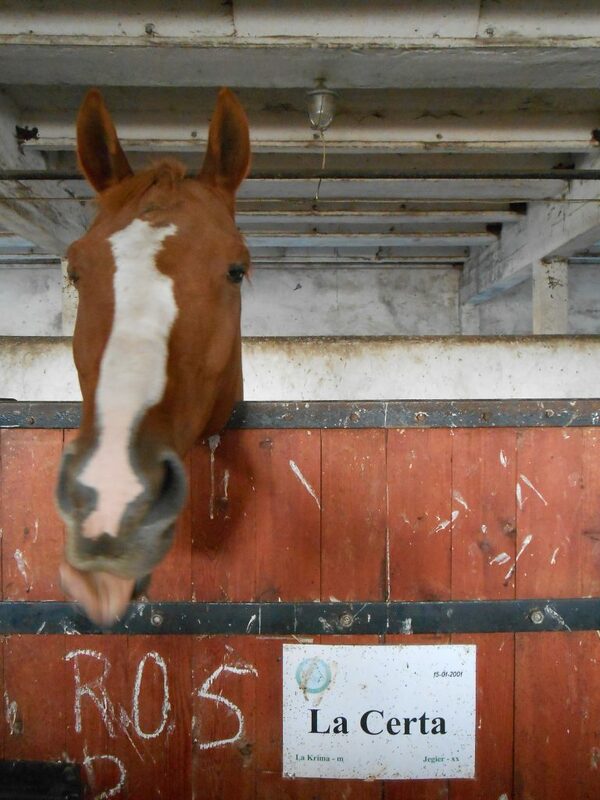 They are well mannered and trained to help them to learn all sorts of new equestrian skills.